Batman Returns opened on 19 June 1992 – according to this trailer Birdman Returns opened almost a month earlier on 22 May. That was the same weekend that Far and Away and Alien 3 debuted. 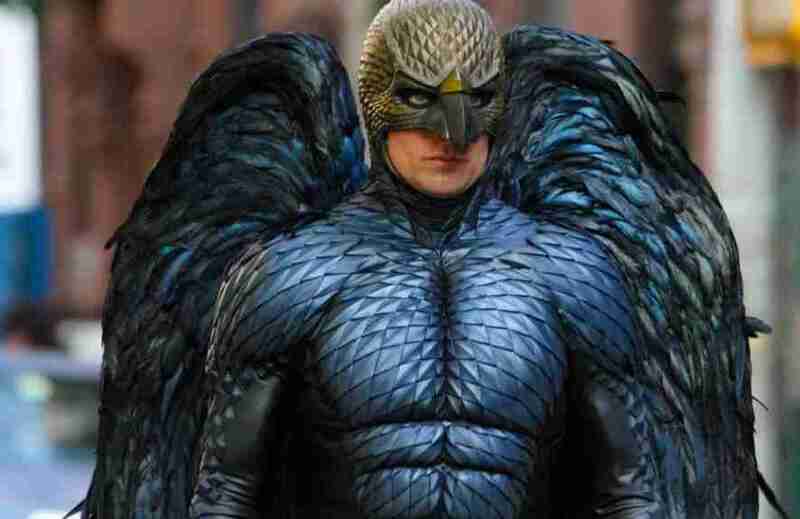 Birdman would have ruled the box office (both under-performed). It would have been Riggan Thomas against Michael Keaton. Birdman (Or The Unexpected Virtue Of Ignorance) is out now in the US – it opens in the UK on 1 January 2015.